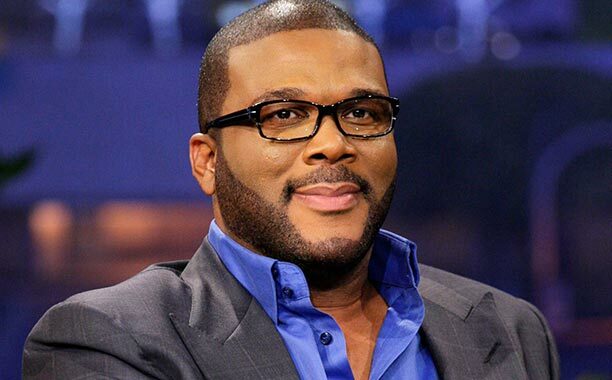 At Tyler Perry’s star-studded 45th birthday celebration held last week, he announced that he was expecting his first child. According to sources, Perry did not reveal who the mother of the child is. However, many are speculating that it may be Gelila Bekele, a 28-year-old Ethiopian model and philanthropist who has openly dated Perry on and off for the past five years. Congratulations to Tyler Perry on the beautiful blessing!